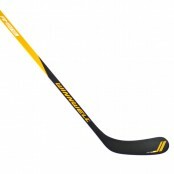 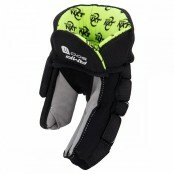 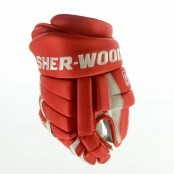 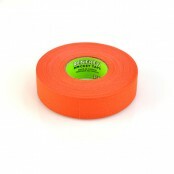 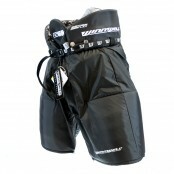 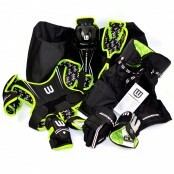 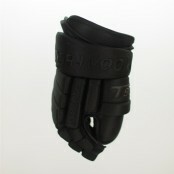 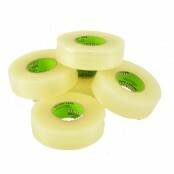 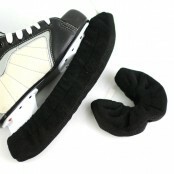 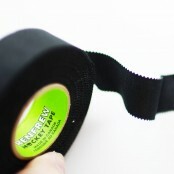 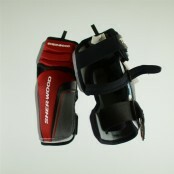 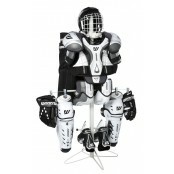 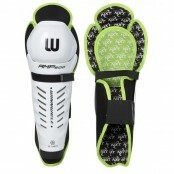 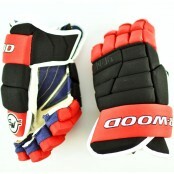 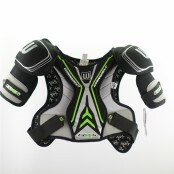 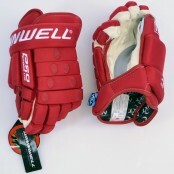 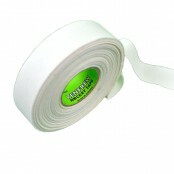 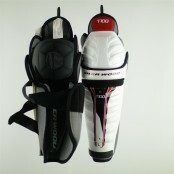 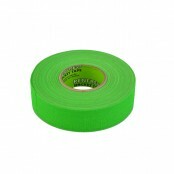 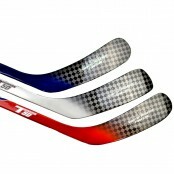 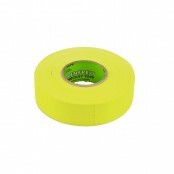 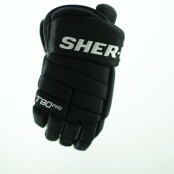 We stock a full range of ice hockey gloves in all sizes and most popular colours. 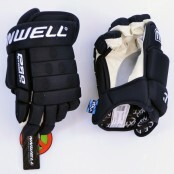 NEW - Winnwell AMP 500 JUNIOR and SENIOR Ice Hockey Gloves with NXT odour Management, BLACK kni..
GLOVE PRO-STOCK LITE KNIT BLACK ProStock Glove is built to the same specifications demanded by pr..
GLOVE PRO-STOCK LITE KNIT RED ProStock Glove is built to the same specifications demanded by prof..
Sher-Wood BPM 120 Pro ICE HOCKEY GLOVES, NEW 2016, Black,Red,Blue Sher-Wood takes us back a few y..
Sher-Wood EK9 Pro Ice Hockey Gloves, with Alt System, Hinged ThumbBlack. 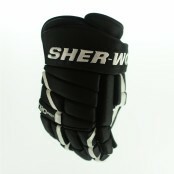 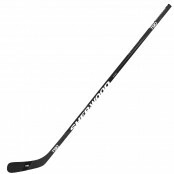 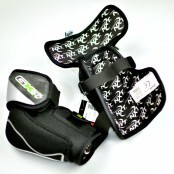 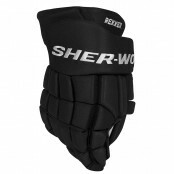 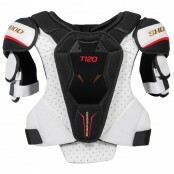 SHER-WOOD gloves ar..
Sher-Wood T90 PRO SENIOR Hockey Gloves in Black with White stripe, select size from, dropdown m..
SHER-WOOD T90 PRO SENIOR Hockey Gloves in Black, select size from, dropdown menu. 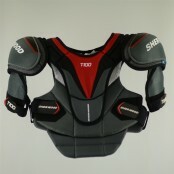 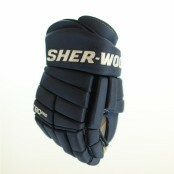 DURAB..
SHER-WOOD NAVY T90 PRO SENIOR Ice Hockey Gloves DURABLE PRO GLOVE WITH GREAT VENTILATI..
SHER-WOOD "special order" T90 PRO SENIOR Ice Hockey Gloves COLOUR: ZONE ..
Sher-Wood T90 UNDERCOVER Hockey Glove, All Black DURABLE GLOVE WITH GREAT VENTILATION. 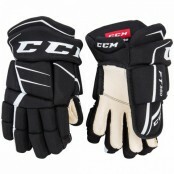 Made of..
New for 2018, CCM introduces their new Jetspeed FT350 Junior Hockey Glove building on the foundation..